After getting complimented by visitors as to the unique design and craftsmanship of my own personal Shop Stool, I decided to make the video and plans available so you can build one for yourself. 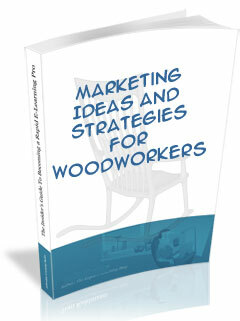 This project INCLUDES the all necessary Templates for building this magnificent workshop centerpiece. That’s right, the full-sized printed Templates are INCLUDED for this price. 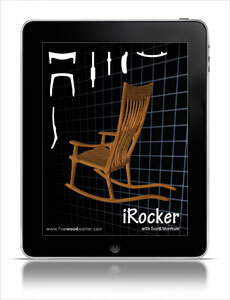 This project is completely customizable to suit your individual taste or needs. Whether you are right-handed or a south paw, whether you prefer standard arms, writing desk arms or even dream up your own designs, this Ultimate Shop Stool is sure to please every woodworker. I even had a friend build 4 of them as gifts for his college-bound grandkids. He thinks they will make perfect laptop-friendly seating for a student dorm where space is always at a premium. I look forward to seeing your creativity flow! Now let’s go make some sawdust! 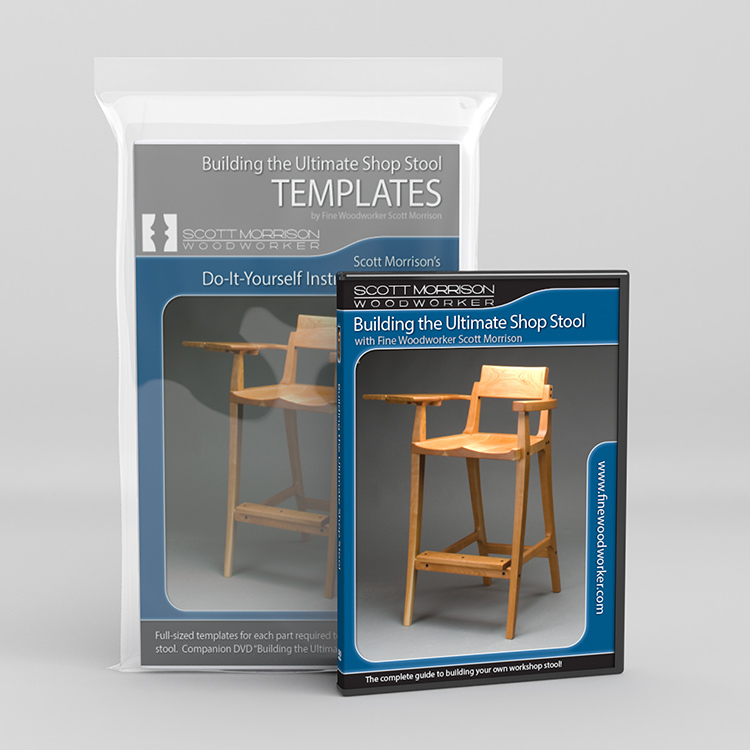 Full-sized templates for each part required to build the ultimate shop stool. Each part is ready to be transferred to the template material of your choice. Simple instructions for transferring to template material included. Required Jig templates also included. 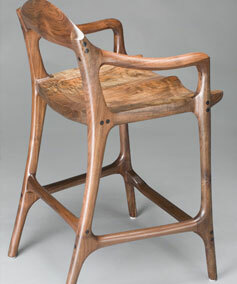 A contemporary wood bar stool. 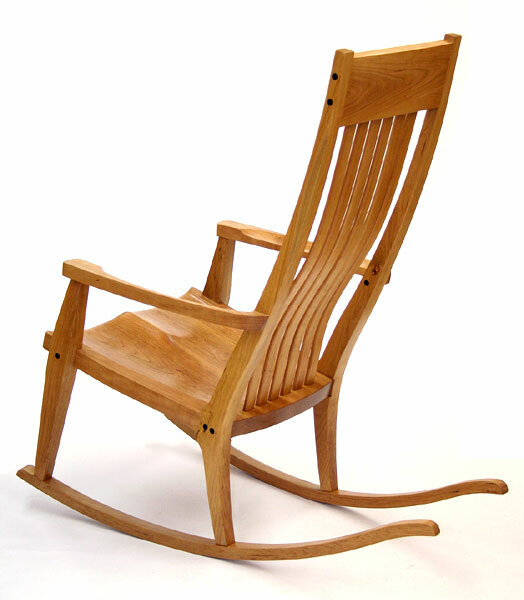 Try the simple rocker project for an Arts-and-crafts style.